Try this healthy brownie recipe for a guilt free snack, which is a tasty alternative to snack on during the day. Blend together and pop on a baking tray, making sure you press it together to make sure its nice and compact. Then simply place in the freezer for 30 mins! 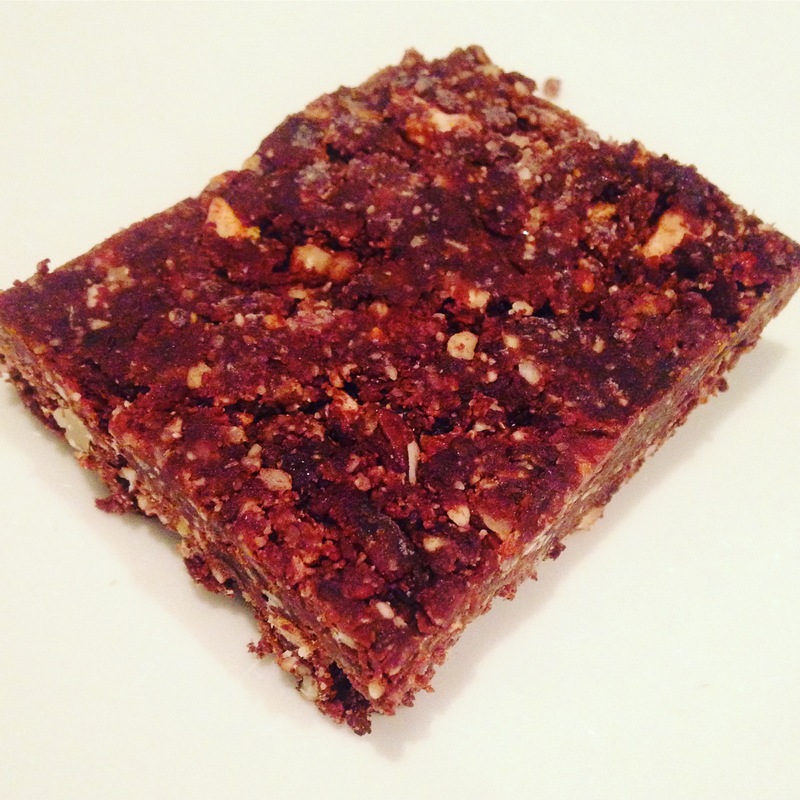 Why not give this healthy brownie recipe a try?